Having a baby and naming him Axel? Or Tori? 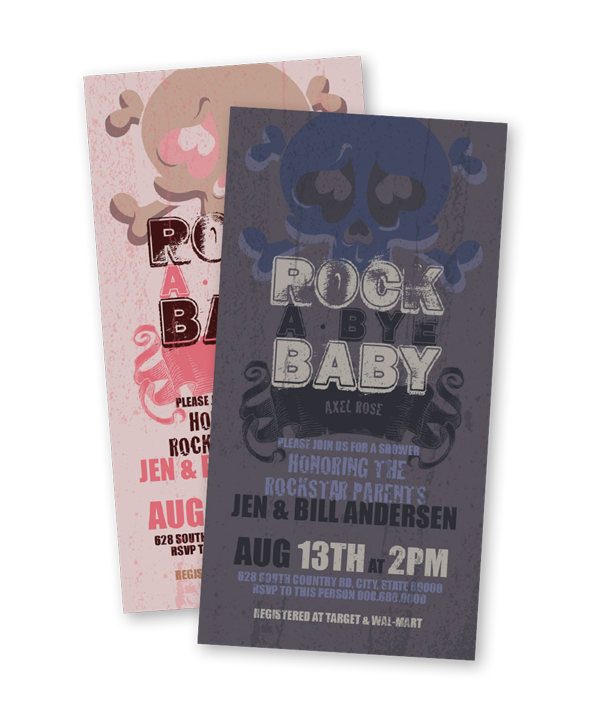 My friend Jenn is, so we made her a rockstar invitation to her shower!